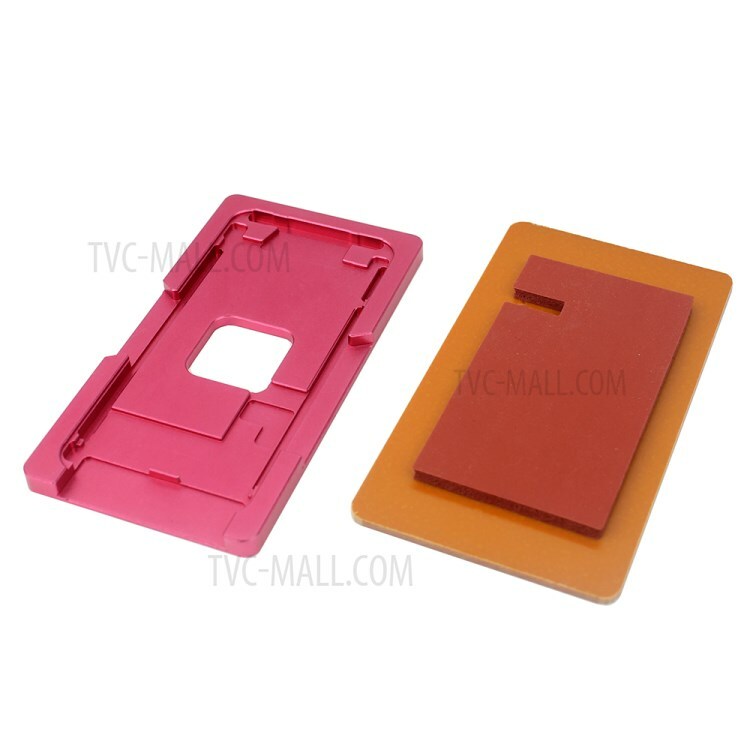 This mould tool is used for laminating the front screen glass lens with frame and the LCD screen display. 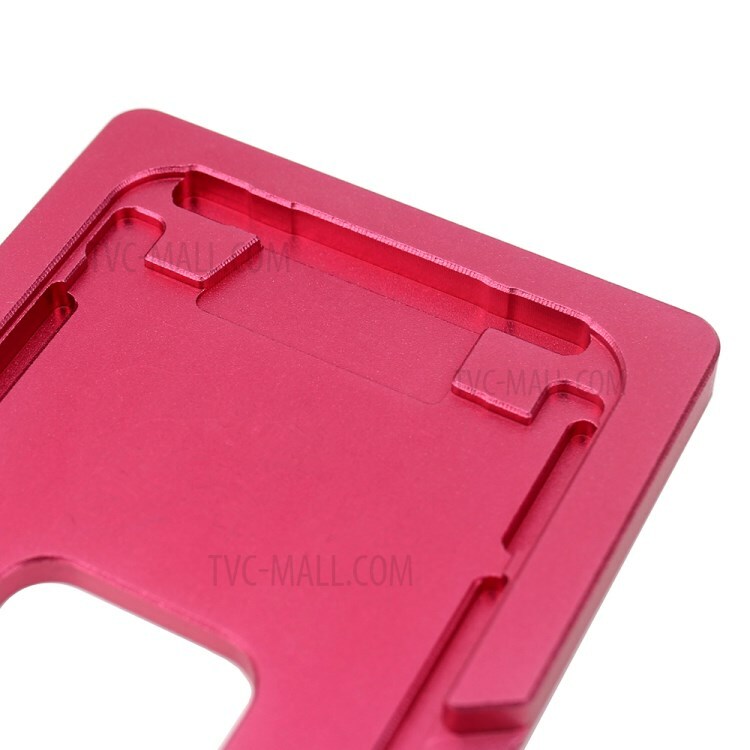 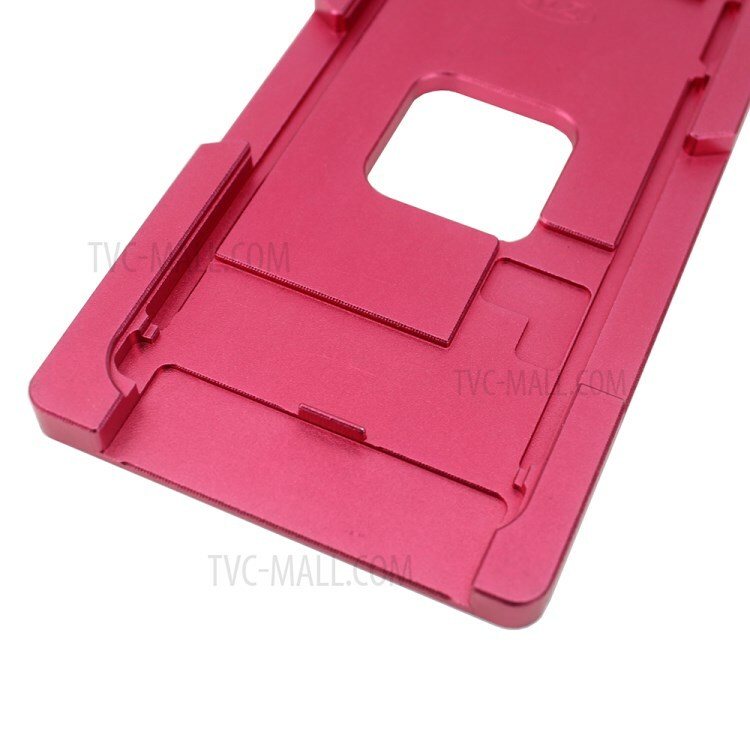 Simply align the LCD screen display with the screen glass lens on the metal part mould, and then softly press to make them fix together. 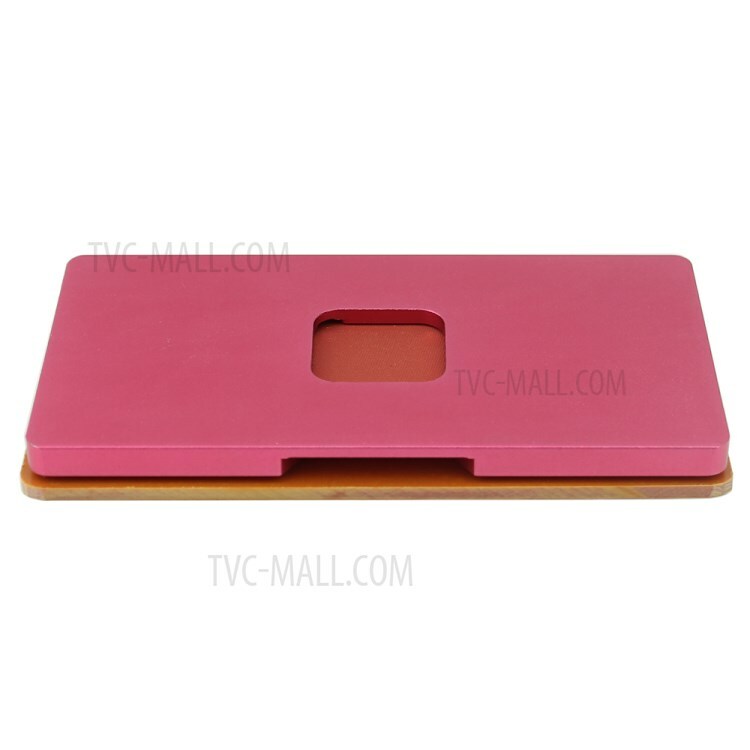 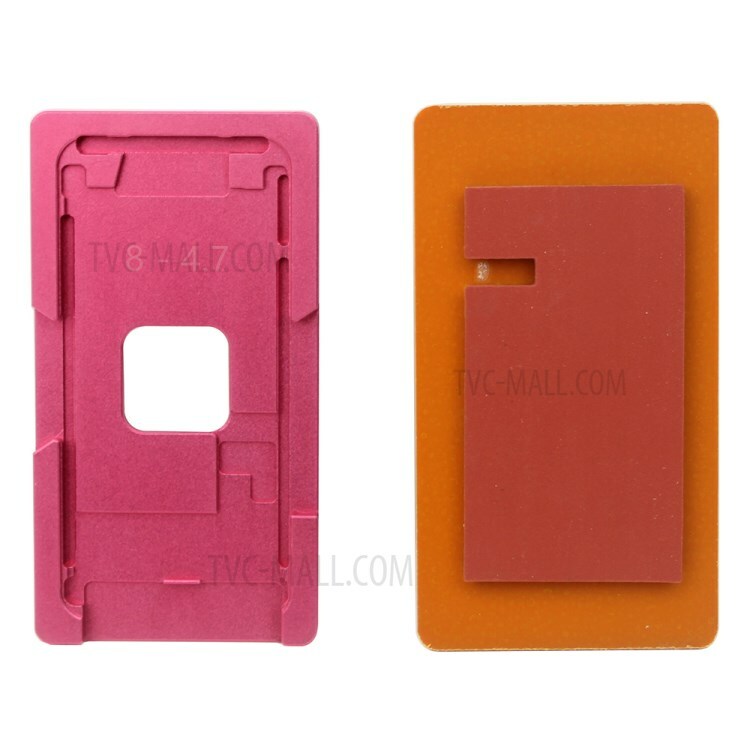 A practical tool to laminate the LCD display and screen glass lens with frame.